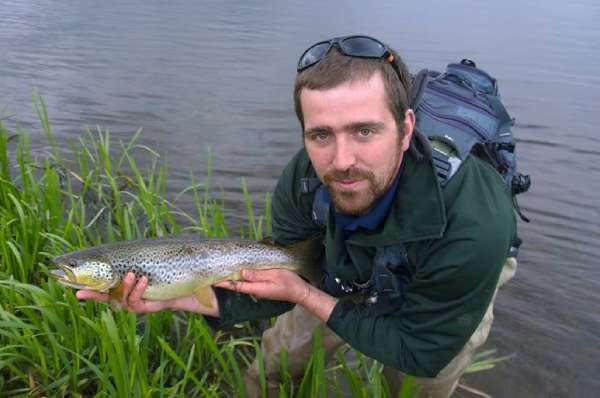 Kemnay Angling Club offers Salmon, Sea Trout and Brown Trout fishing on the Aberdeenshire River Don. 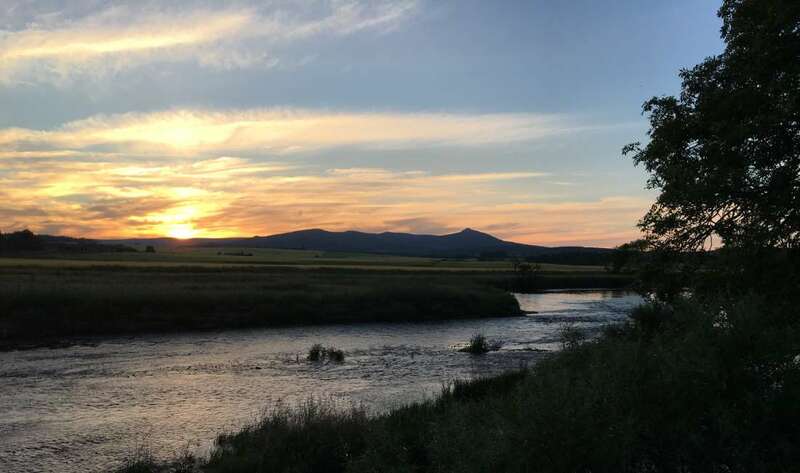 Club membership is available to anglers resident in or within a seven mile radius of the village of Kemnay, along with a number of associate memberships for those living outwith this area. The club has approximately twenty members and is fished relatively lightly compared to its neighbouring beats. 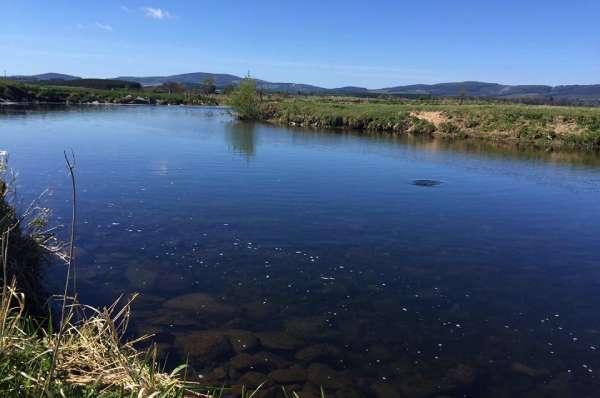 Nestled between the infamous beats of Monymusk and Fetternear Estates, the mid river Kemnay Angling Club beat consists of 1.25 miles of South bank fishing and a short section of North bank fishing. The beat runs upstream from the road bridge in Kemnay village as far as the Ton Burn. The water is easily fished by wading, or fished from the bank in higher water conditions. Parking is available at the top and bottom of the beat, vegetation is kept well under control, which helps with casting and access is good throughout, including several recently refurbished styles crossing livestock fencing. There is a tremendous variety of water, ranging from wide, fast flowing rapids to deep, slow pools ..... and most variations in between. 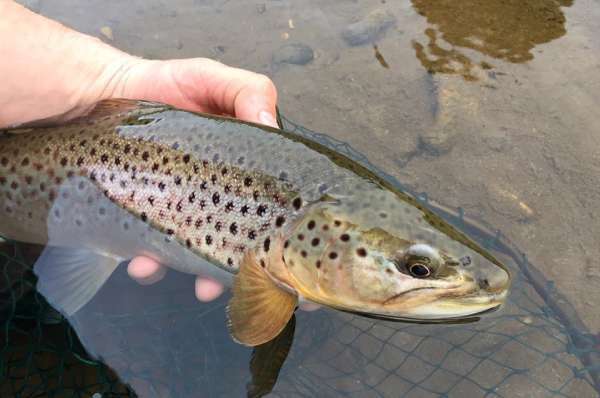 The beat can hold a good number of Salmon throughout the season, Sea Trout tend to make an appearance from June onwards and Brown Trout are abundant in this part of the river, where some large specimen trout of 5lb+ are not that uncommon. April and May are usually the best months to try for prime Don Brownies, but they can be caught throughout the season with a little bit of skill. 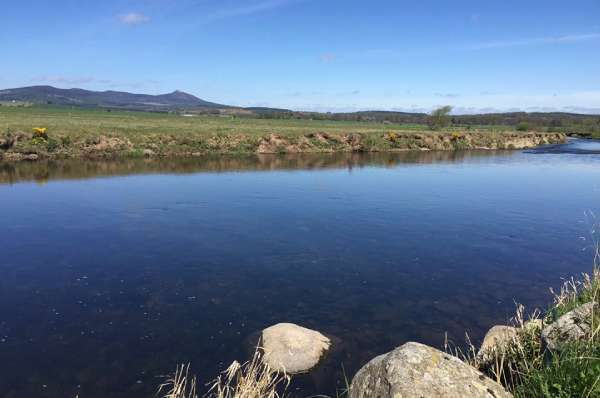 There are 13 named Salmon pools, Boatleys and the Bridge Pool being good choices for spring Salmon, the Coffee Pot, Milton Rush and Milton Pot being popular for Salmon and Sea Trout from late spring onwards. The middle reaches of the beat are perhaps better known for their Brown Trout fishing, but as you will find, the Brownies are well spread out across the entire beat. Day fishing permits are available from Sloan's Tackle Shop in Inverurie and online at FishPal. Click here to visit the FishPal website. Please Note: Don District Fishery Board and River Don Brown Trout Improvement Association Conservation Codes must be adhered to at all times.